Recently, our Fabulous Fabian has turned 3 !!! I still can’t believe he is 3. I’m honestly in shock, but let’s leave my feelings and emotions aside. Those 3 years were the most amazing journey I’ve ever experienced in my life. We had ups and downs, great days and horrible days, but overall it was so fabulous I want to shout and scream now- THANK YOU FOR COMING INTO MY LIFE. Today, I would like to focus on his distinctive Indian habits, because they are the most interesting, funny and sometimes even a bit annoying (according to me). 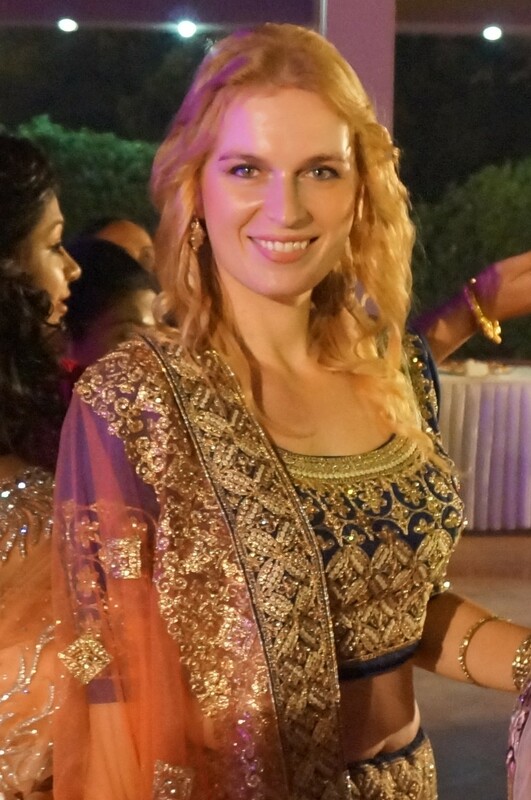 I’m Indian and Polish too! Indian guy here married to a Scandinavian, it seems its quite rare to come across such couples! Brawo, za odnalezienie się w tak różnorodnym świecie. Wiem jak to otwiera nas na innych ludzi, dlatego ten mój podziw. Miałam mozaikowych sąsiadów stąd to moje rozpoznanie. He is so adorable! I do hope once I give birth our child isn’t a roti eater as I am no good at making it. Loved your post! So funny and cute at the same time. Btw: I can’t access your website. Is it temporarily closed? This blog is super awesome. I loved to read everything circling around that “Chapati” and the child is so so so cute … ❤ I wish someday I also get blessed with such a baby. Your Fabian is so adorable and I can totally relate with his addiction to Chapatti and Chai. I think most Indians are born with that addiction including me 😉. Thank you so much Pia 🙂 You are so kind. My family has lived in South Africa for 4-5 generations since they moved over from India/Pakistan in the early 1900s. However, I do have all of your son’s habits (especially roti/chapatti addiction)! That’s the beauty of culture… it seeps in whether you like it or not! Lovely post and gorgeous mum & son pics! Great and funny post! I wonder what Polish habits your son has.